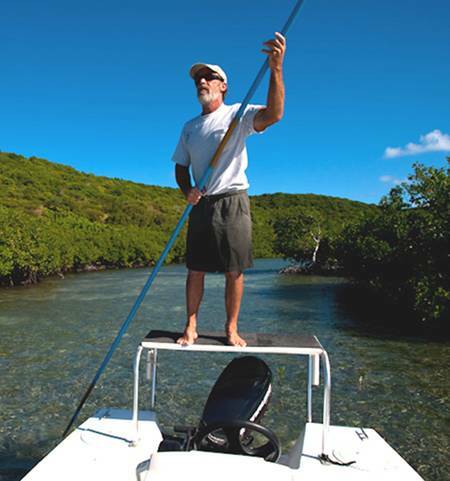 Biggest Bonefish in the Caribbean with great seasonal shots at Permit and Tarpon. VRBO property # 764167 in town water view available after March 24 thru June 2019. Book Casa Romero for 3 days or more and get a half day guided fishing with me free. All equipment and instruction will be provided if necessary. Total sight fishingwith a fly rod for the big 3. Or, for those who do not fly fish, light tackle for Tarpon, King mackerel, Snapper and Jacks.